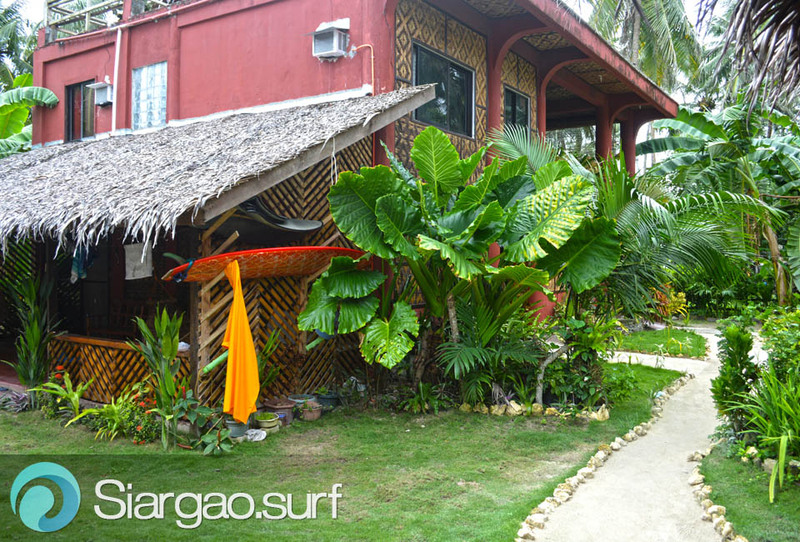 Nine Clouds Home style Accommodation & Kangaroo Restaurant is conveniently located just less than 2 minutes by motorbike away from the world famous surfing spot Cloud 9 and is just a stone’s throw away from the jump off point going to some of Siargao Island’s amazing spots namely Stimpy’s (left hander) and Rock Island (right hander). 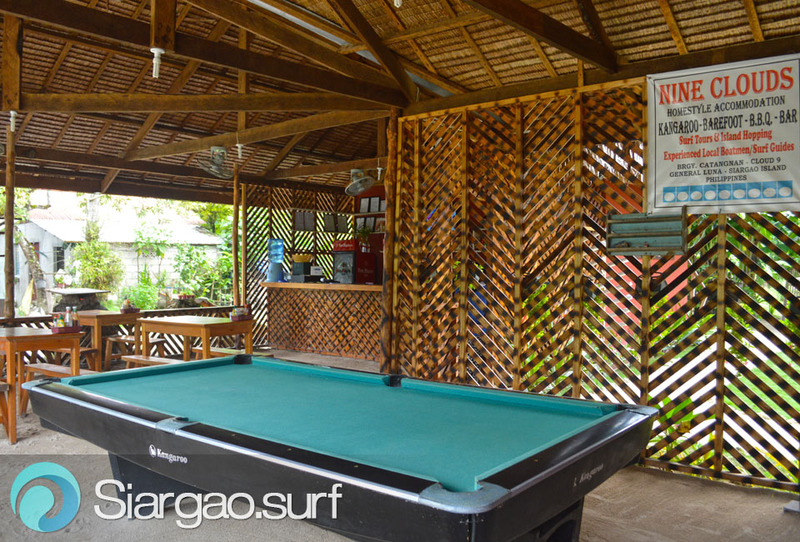 If you wish to relax and want to be away from the crowded places in the island, then this place is the best option for you. 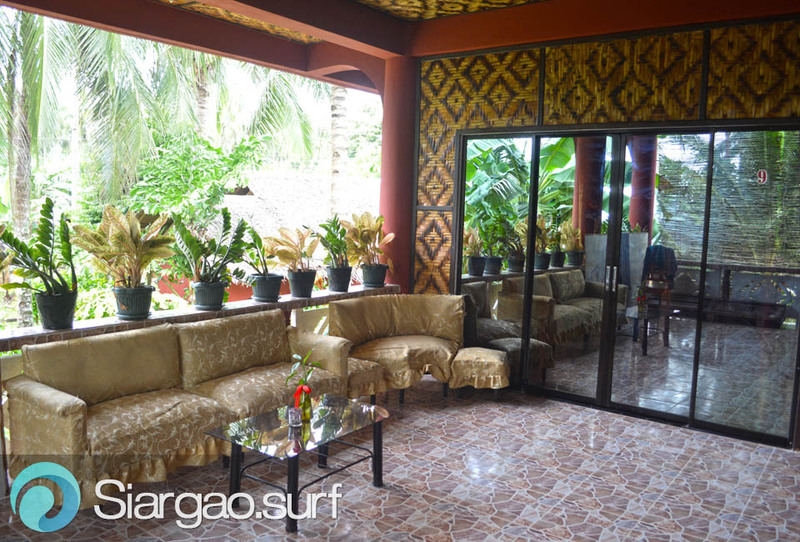 Prices are very affordable — both for rooms and for a great before and/or after surf meals at the restaurant. 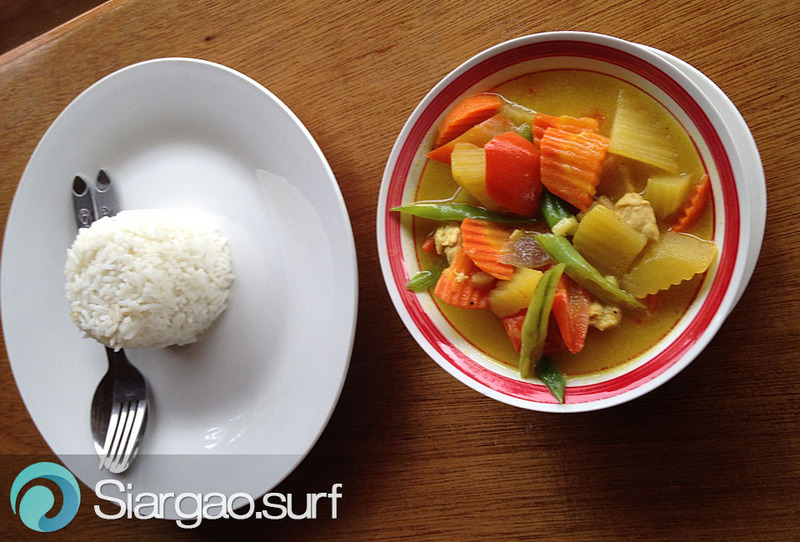 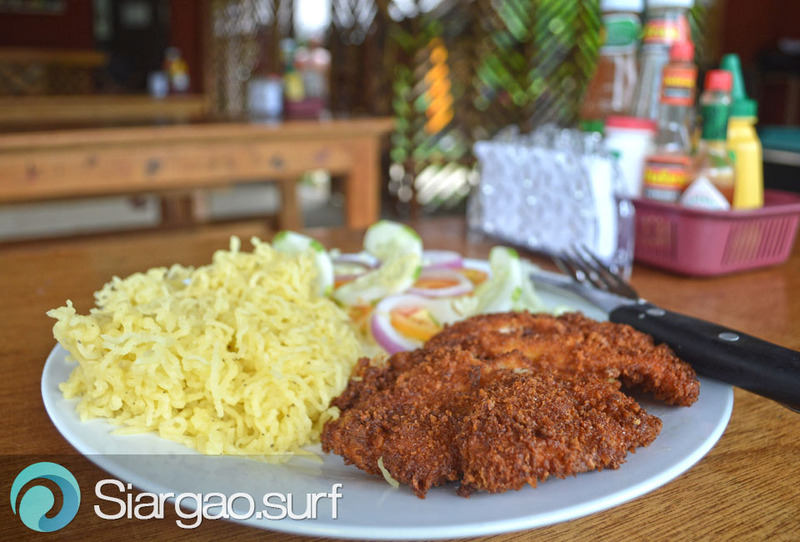 The bar and restaurant offers both local and international dishes that could satisfy your cravings or just to power up before and after surfing. 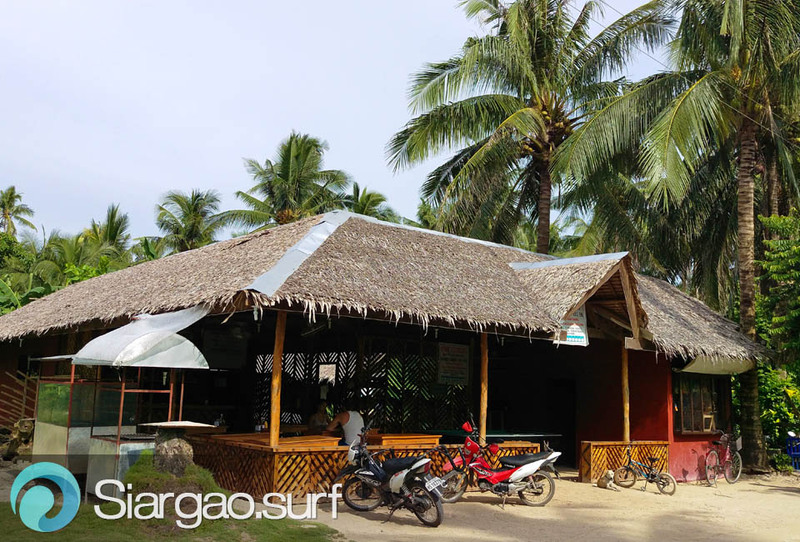 We also offer surf tours and arrange island hopping activities with the experienced local surfers and boatmen. 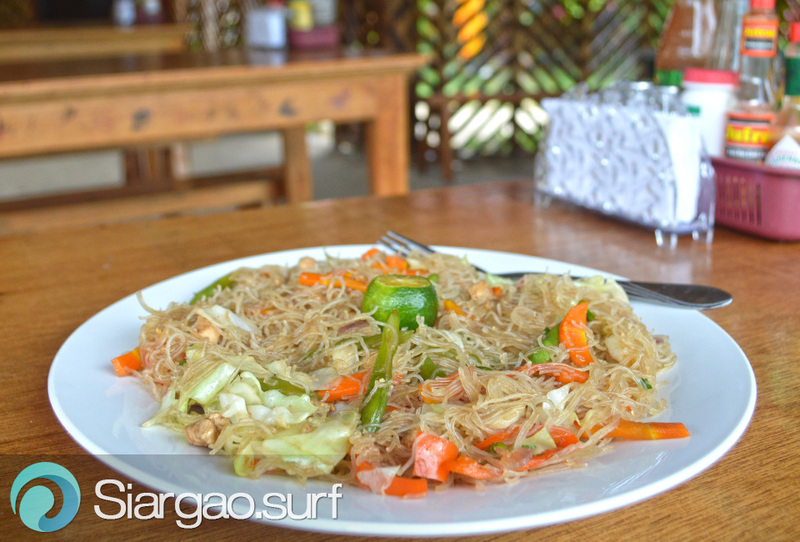 Have you been here or like to visit?